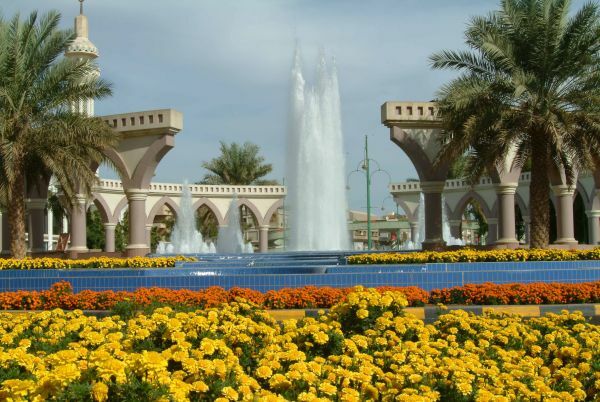 The Oasis of Al Ain , which is also known as the “ Gardan City “ of the Emirates is located 130 kms out of Abu Dhabi, and lies at the foot of Jebel Hafeet ( Haffet mountain ) Al Ain is the agricultural area of the Emirates, hence the name the “ Garden City “. 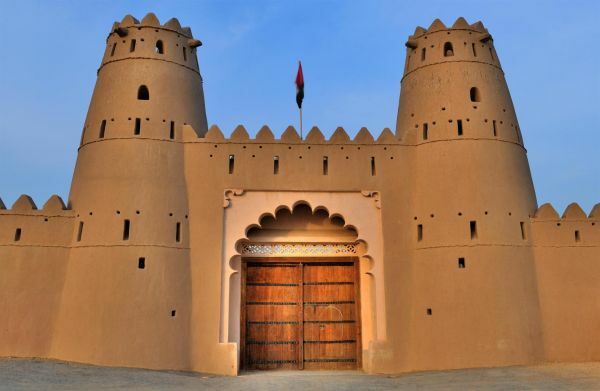 During Our tour you will visit the museum and the camel market. 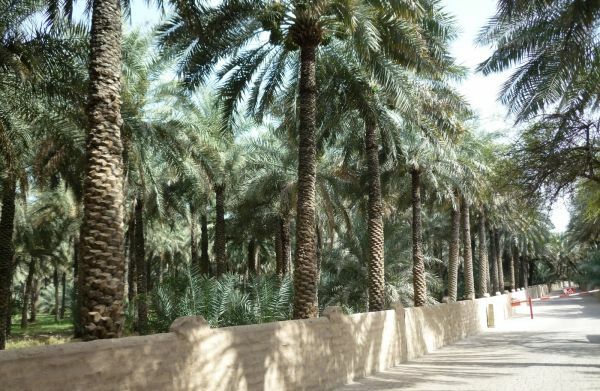 Then we will take you on a spectacular climb (by car) to the top of Jebel Hafeet, so that you can look out over the beautiful “Garden City “to take some memorable photos. On the way down we will stop at Mercure Grand Hotel or Hilton Hotel for lunch. Are you looking for "Stone Mountain Georgia Homes For Sale"? Check out stonemountaingeorgiahomes The passionate experts in this field are ready to answer all of your requests.